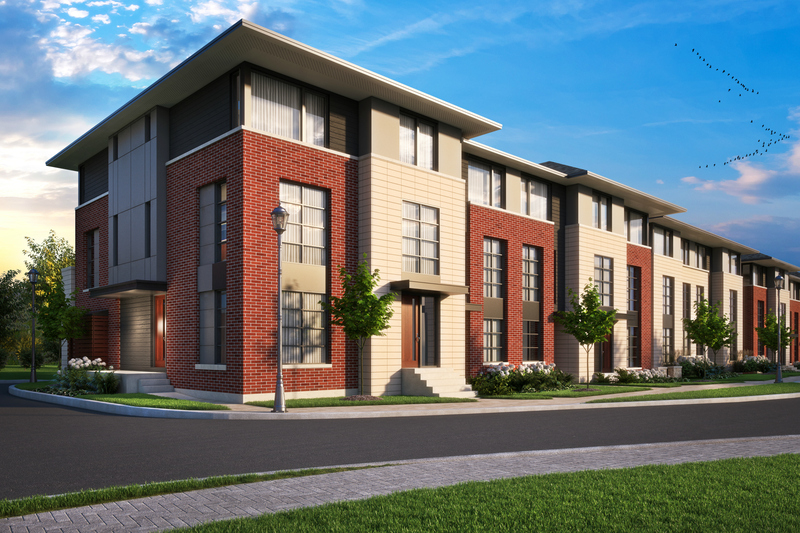 This month we are celebrating The Riva Collection of townhomes at North Shore at Greystone Village. 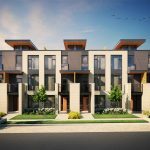 The Riva Collection offers three different styles of townhomes that are sure to captivate homebuyers looking for a relaxed urban community in Old Ottawa East. 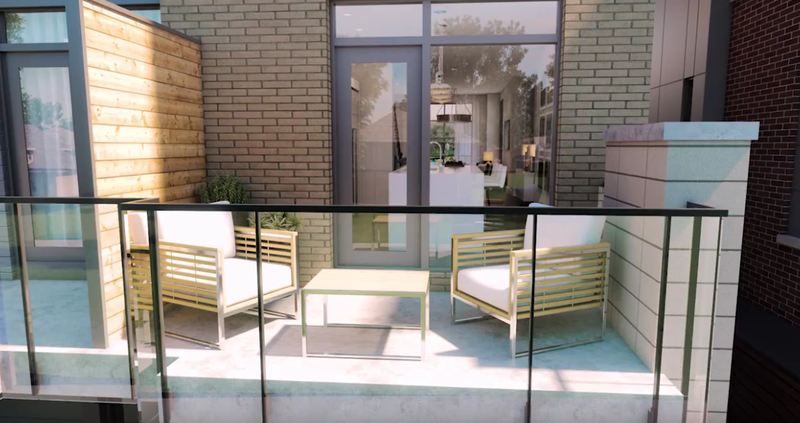 The Thelon, The Finlay and The Albany offer open concept living spaces, 2-3 bedrooms, 2.5-3 bathrooms, balconies and garages – perfect for growing families. 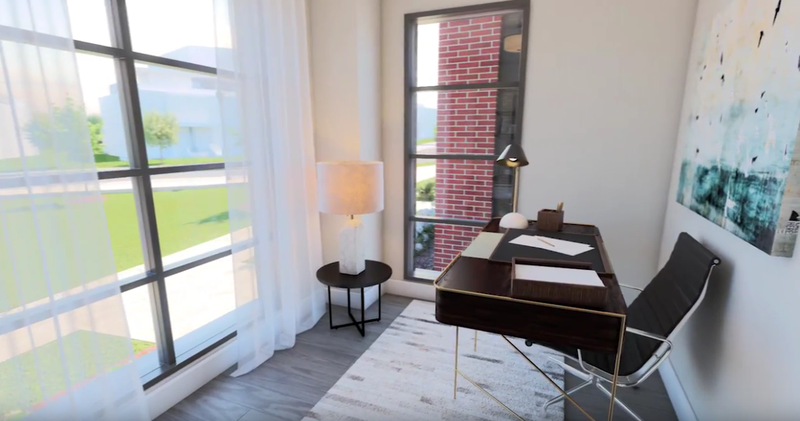 When you enter your new Riva townhome at North Shore at Greystone Village, you’re greeted to a warm front foyer, powder room and cozy den or media room. As you head upstairs to the second level, you’ve reached the bright and airy living room, dining room and kitchen. The kitchen is a chef’s paradise with granite and quartz countertops, stainless steel appliances and a centre island, ideal for entertaining. The third floor offers the same elegance as the rest of the home but with an added level of comfort. Here you’ll find the master and guest suites, located at opposite ends of the hallway to provide privacy and luxury. With tall corner windows, his and her closets and an ensuite washroom, this floor is your very own sanctuary. 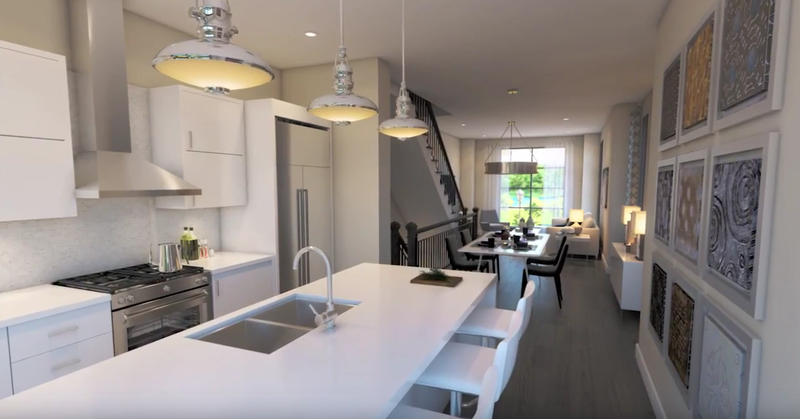 The Riva Collection of townhomes at North Shore at Greystone Village is just steps away from urban amenities and the Rideau River. Visit us at our Presentation Centre, open 7 days a week, or contact us at 613.569.3043 or at sales@greystonevillage.ca. See more news about North Shore at Greystone Village by liking us on Facebook and following us on Instagram.